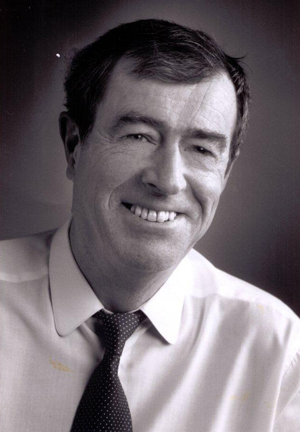 The founder of Biolatte Oy, Yves Delatte has worked with lactic acid bacteria and health related issues since the 1970s. The results of his work has been published in many countries and used by many researchers. We are proud of being pioneers in this field. Not only do we create new technology and new products, but we also take a new approach to understanding health and diseases. Biolatte Oy manufactures only lactic acid bacteria, Sc. boulardii and enzymes products. In our view it is important to keep the products separated and not to make cocktails, because we want to keep the effect of the products as best as we can. Biolatte uses only officially registered and tested strains of bacteria from well-known microorganism banks. We cooperate only with scientific GMP laboratories with a good reputation. Biolatte products are only found in specialized health oriented organizations. 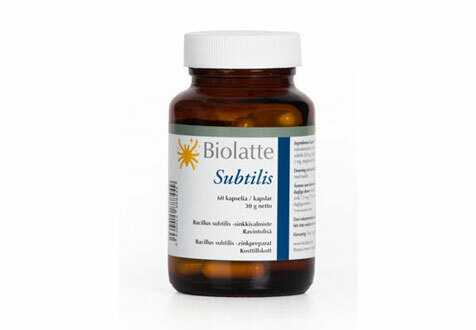 Biolatte Subtilis contains a new patented microbe strain Bacillus subtilis that has an exceptional ability to survive and remain stabile even in hard conditions. Clinical research shows its special ability to efficiently stimulate body’s natural defenses. Superzym now in new size! Biolatte Superzym enhances digestion when the body’s own enzyme function is weakened. Enzymes taken with meals help the intestines to break up foods into forms that are more easily absorbed by the body. 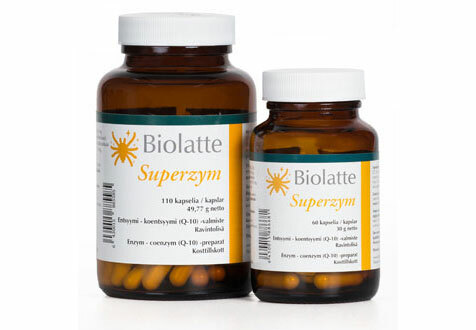 Biolatte Superzym in now available in also in a bigger package size – 110 capsules. Suitable for the whole family! 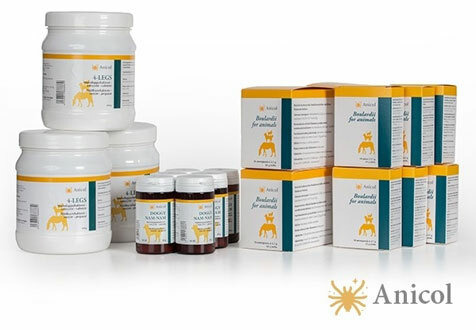 Biolatte Oy works in close co-operation with Anicol Oy developing and producing high quality probiotic products for animals.